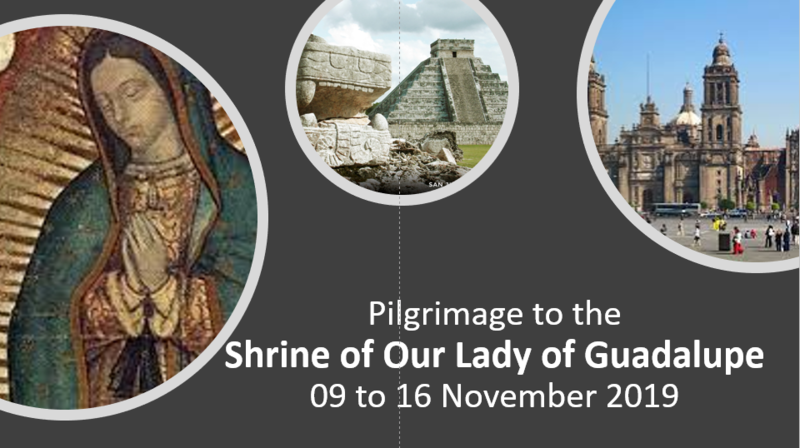 Experience the beauty of Mexico and its people on a prayerful and enjoyable journey! Visit the Basilica and marvel before the Tilma. Explore the Aztec culture and find out why they embraced Christianity. Learn about the Cristiada and pray at the tomb of Father Pro, a modern-day martyr. Wander through the colonial town of Puebla. Be touched at the tiny church where the archangel Michael appeared centuries ago.